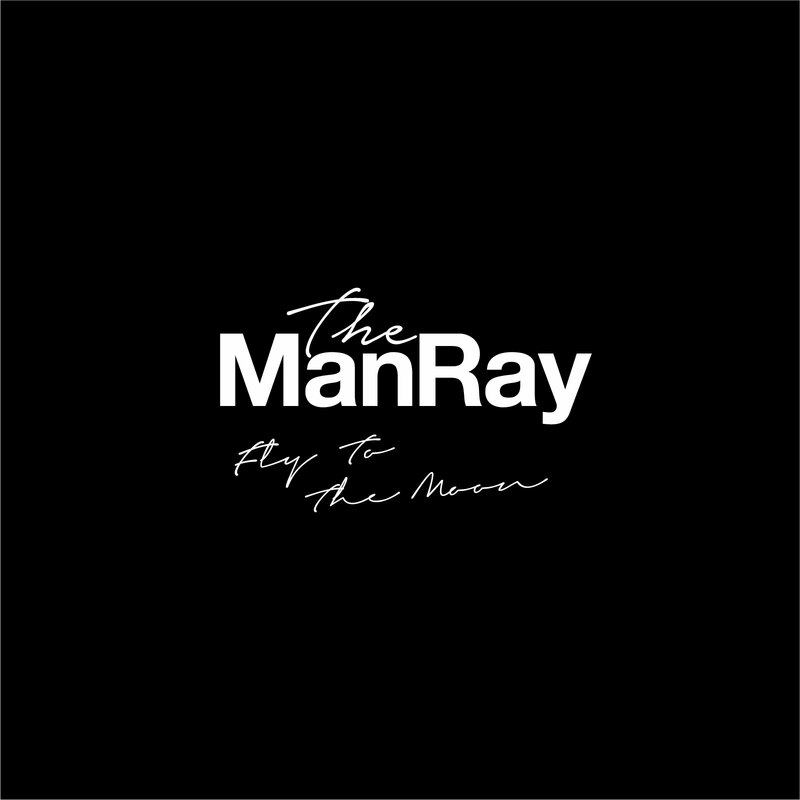 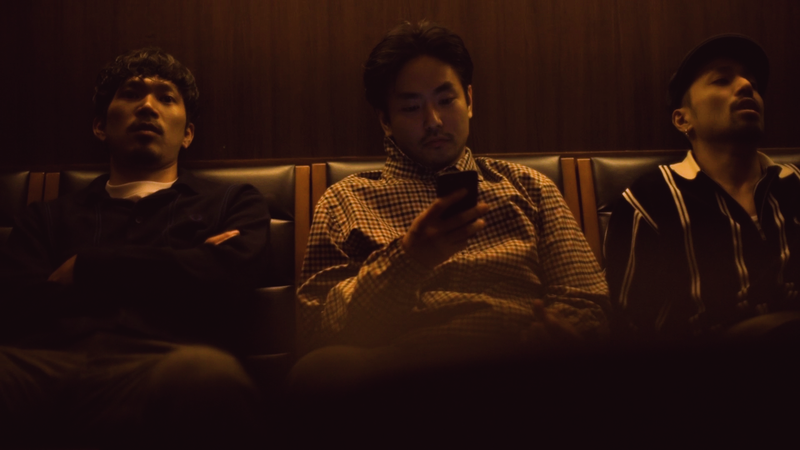 The ManRay | ARE JAPANESE ROCK BAND FORMED IN TOKYO CITY IN 2014. 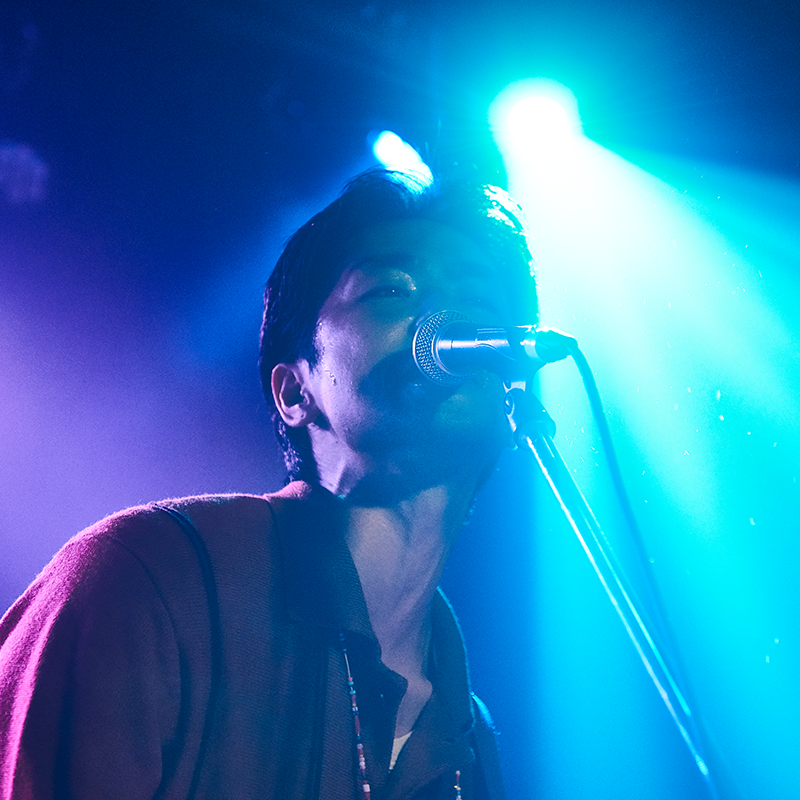 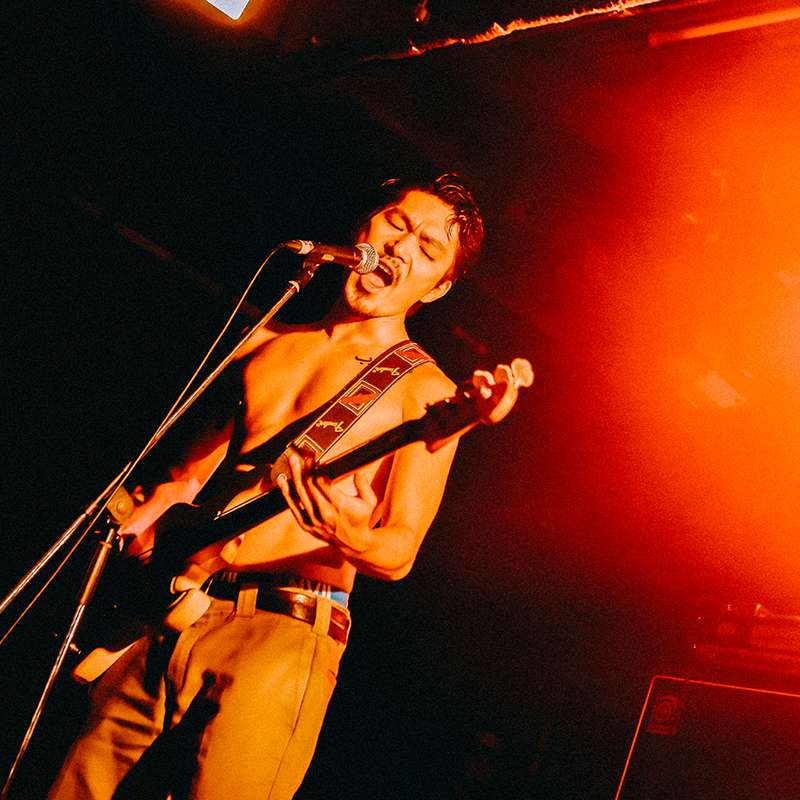 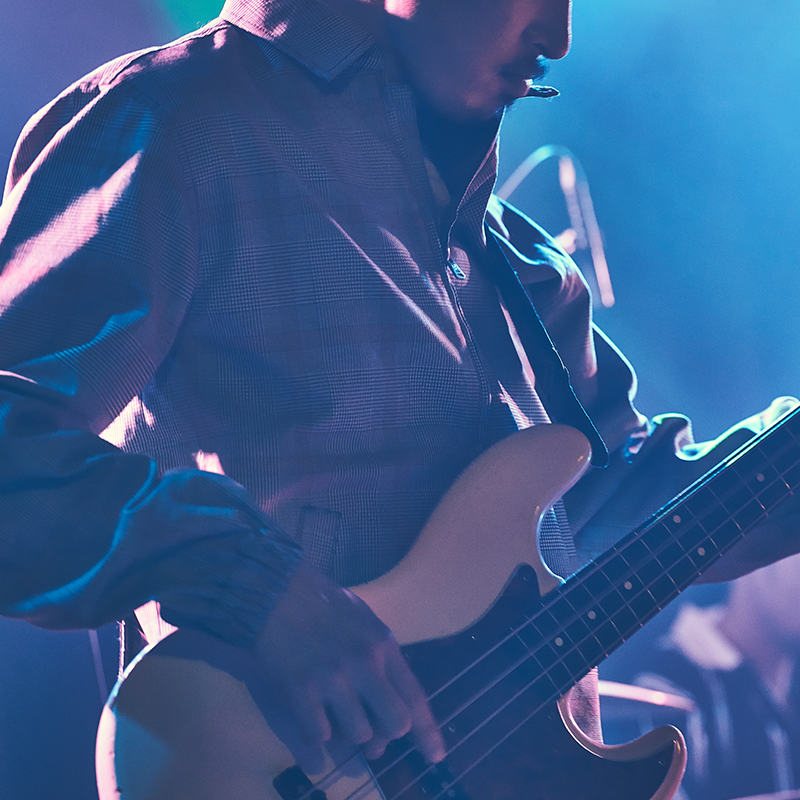 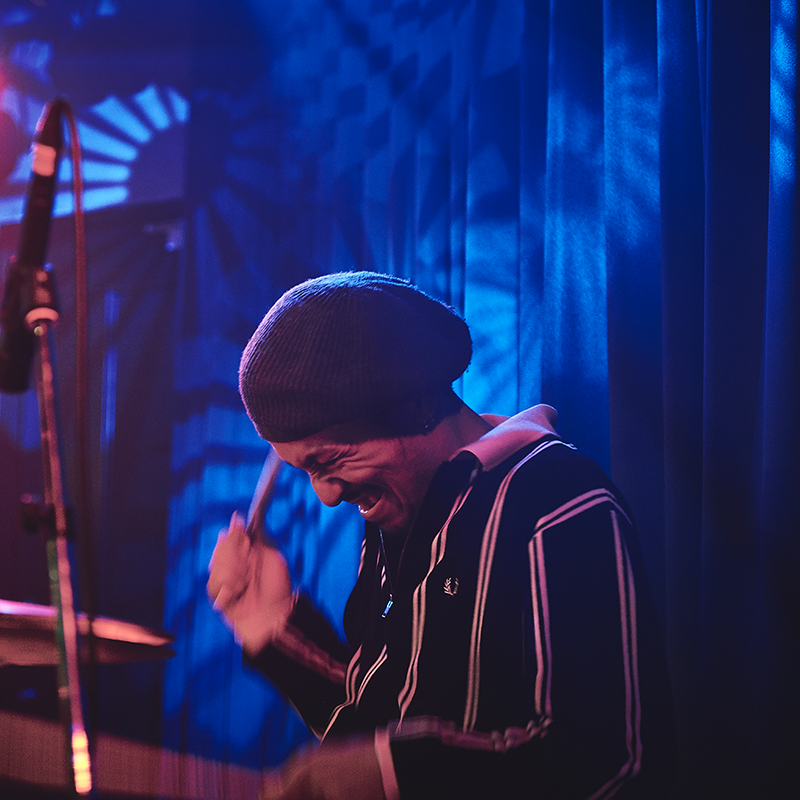 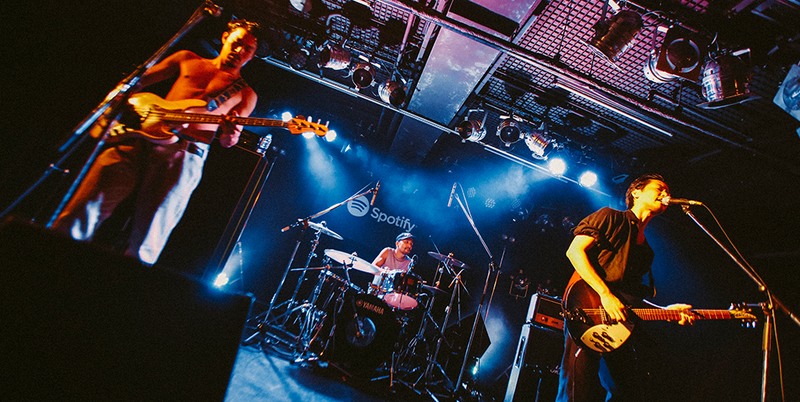 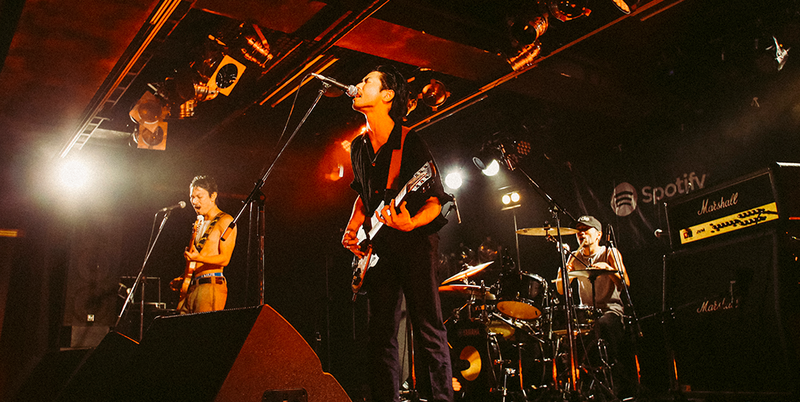 THE MANRAY ARE JAPANESE ROCK BAND FORMED IN TOKYO CITY IN 2014. 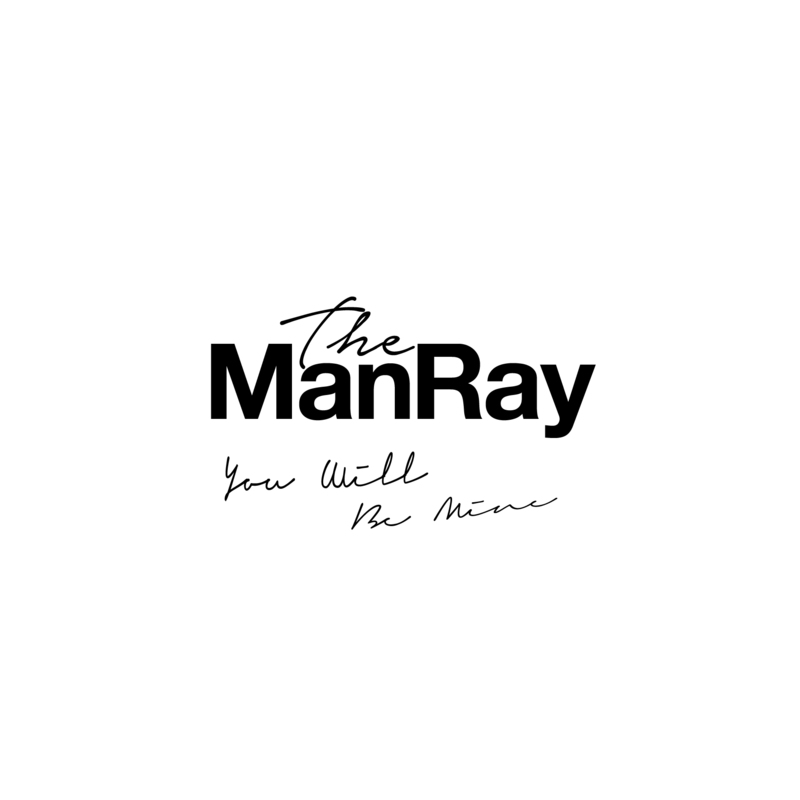 Copyright © 2018 The ManRay inc. All Rights Reserved.